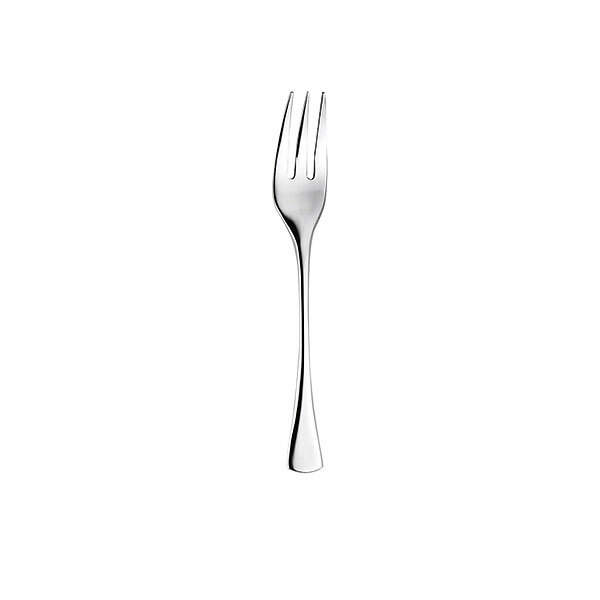 Providing you with excellent versatility for your canape event is this canape or pastry fork. 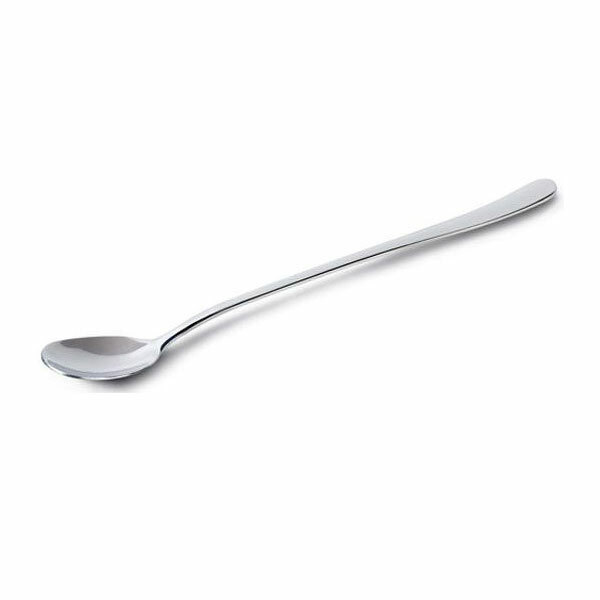 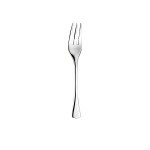 With a sleek chrome finish, this three pronged pastry fork for hire comes delivered to you in outstanding, pristine condition as does all our cutlery hire products that have been stringently washed and checked prior to dispatch from the depot. 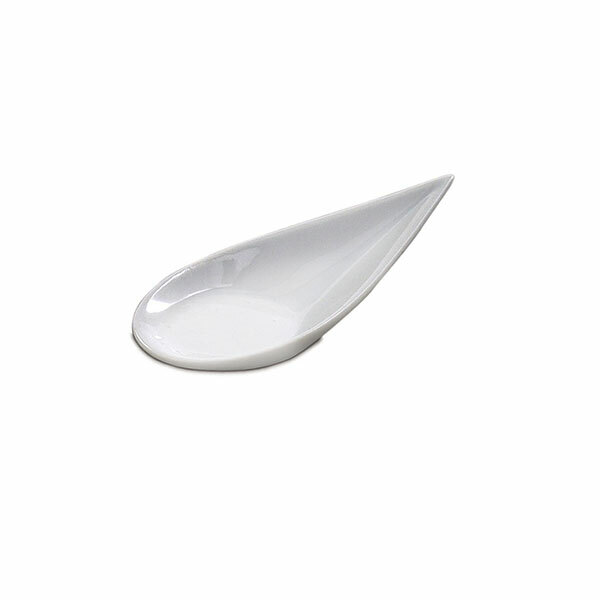 Place your order for all your canape reception equipment hire products online today at Event Hire UK - we look forward to working with you! 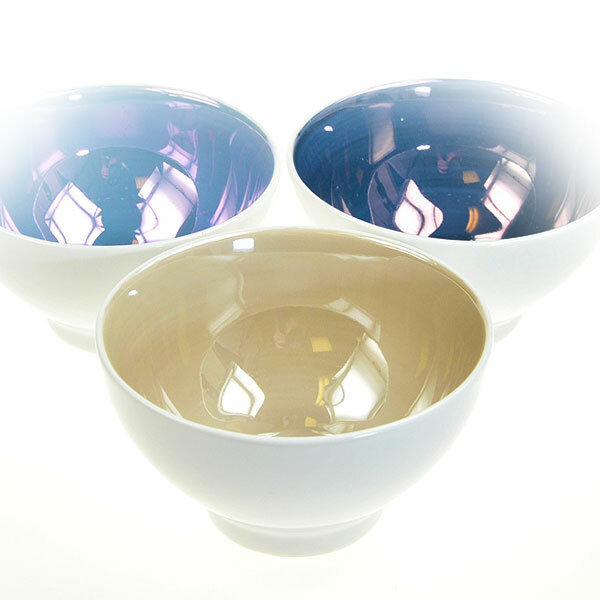 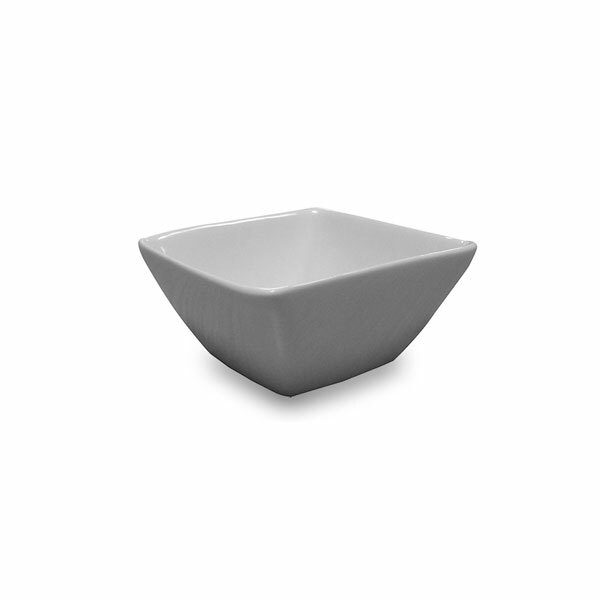 New to our tasting bowl range today are our brand new ‘London Exclusive’ speckled white tasting bowls which are ideal for tasting events, canape receptions and other similar occasions.